On Sale! 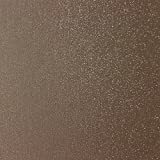 Up to 5% off on Wallpaper Borders at Verso Laquila. Top brands include Brewster Wallcovering Wallpaper, York Wallcoverings, Retro Art, Brewster, Blue Mountainb, Arthouse, Norwall, Seabrook, & Vogue Tile. Hurry! Limited time offers. Offers valid only while supplies last. 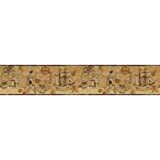 Vintage Squares Palm Trees Bronze Light Brown Wallpaper Border Retro Design, Roll 15' x 9"